Time for another give away!!! For your chance at winning a $25 gift certificate, please leave a comment with your full name. Sign ups close on Sunday, and we'll announce the winner on Monday. Please share this on facebook! Amanda Buel! 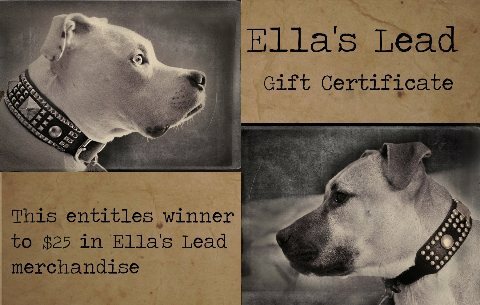 Please email us at orders@ellaslead.com, Amanda, to claim your code.